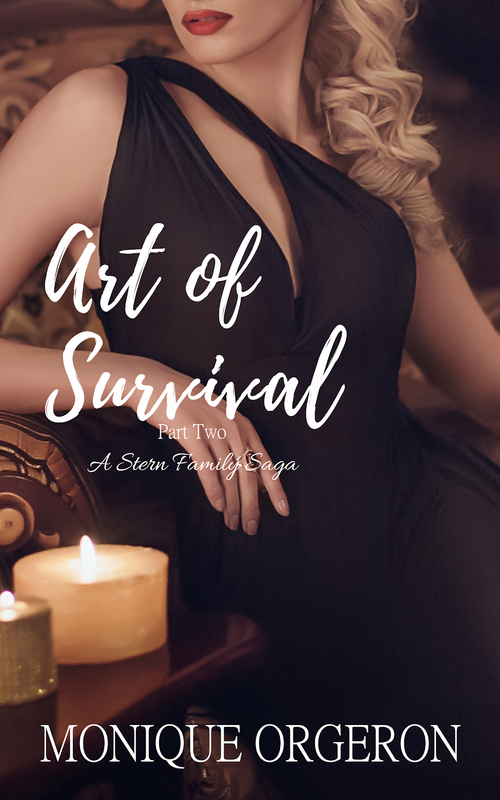 ★★COVER REVEAL★★ Art of Survival: Part 2 by Monique Orgeron is releasing October 19th! Previous⭐️⭐️KINDLE UNLIMITED + GIVEAWAY⭐️⭐️ Destiny Plays by Author Leslie Pike is available now! Next📚COVER REVEAL + PREORDER📚 Green: Black’s Christmas Story by TL Smith is releasing October 23rd!